Keep calm tomorrow is monday, how!? 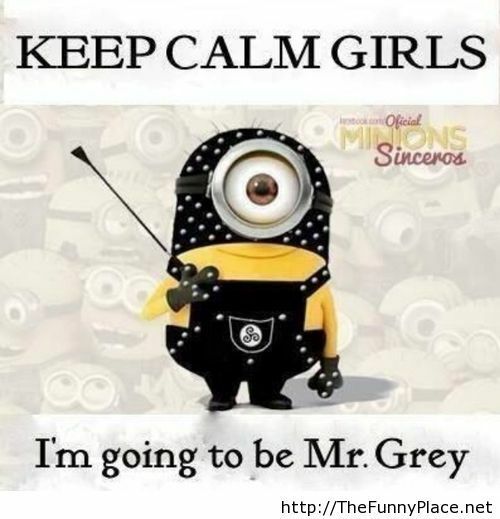 Tagged girl keep calm, girls keep calm, keep calm, keep calm for girls, keep calm girl, keep calm girls. Bookmark the permalink.